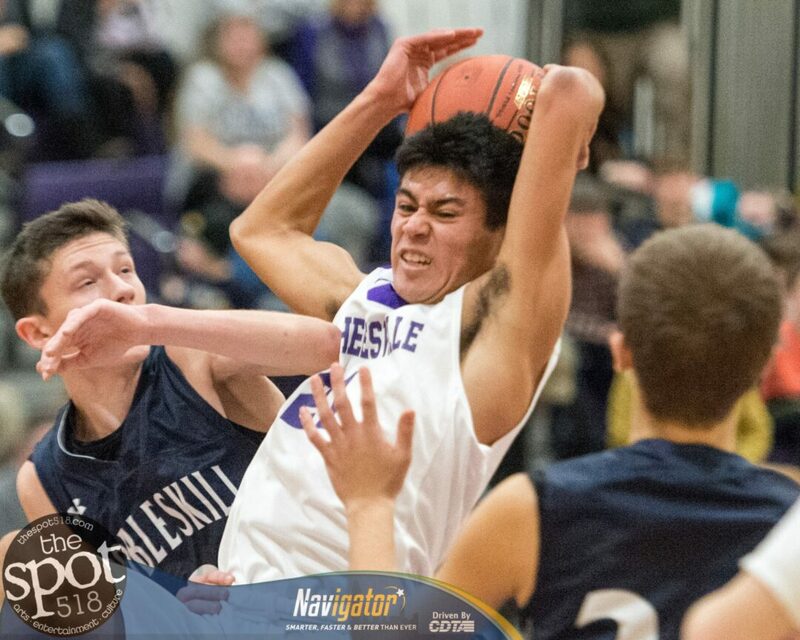 VOORHEESVILLE — The Blackbirds lost a Colonial Council matchup in overtime to Cobleskill-Richmondville on Friday, Jan. 25, by a score of 49-46. Joe Saia led Voorheesville (4-7, 7-8) with 14 points while Noah Parker and Evan Ensslin had seven points each. Gavin Esposito and Tanner Tedesco had six each, Luke Palmer had three, Ian Owens had two and Jack Barringer had a point to round out the scoring for Voorheesville. For Cobleskill (6-5, 8-5) Donovan Pacatte had 18 to lead all scorers while Pat Nichols had 11 and Steve Maniscalco had nine.